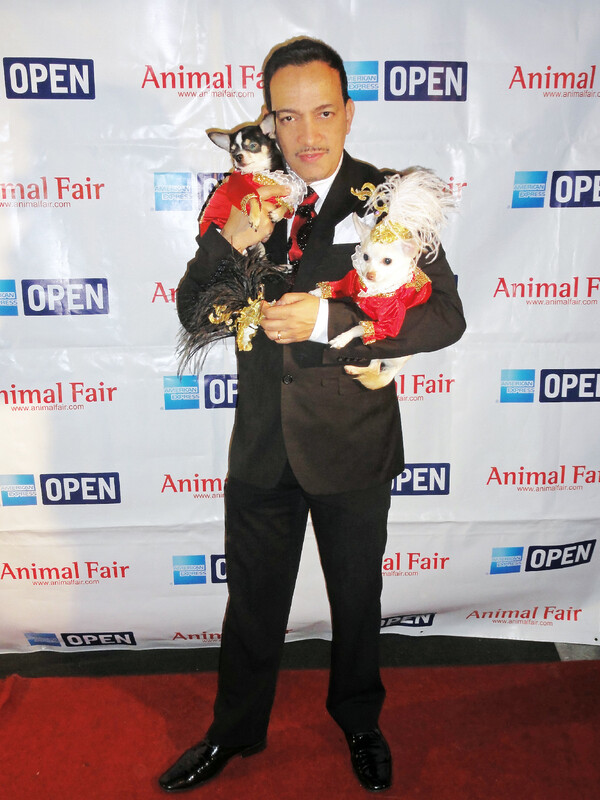 I took Bogie and Kimba to Wendy Diamond & Animal Fair Magazine’s 10th Annual “Toys For Dogs” Benefit at XL Nightclub. 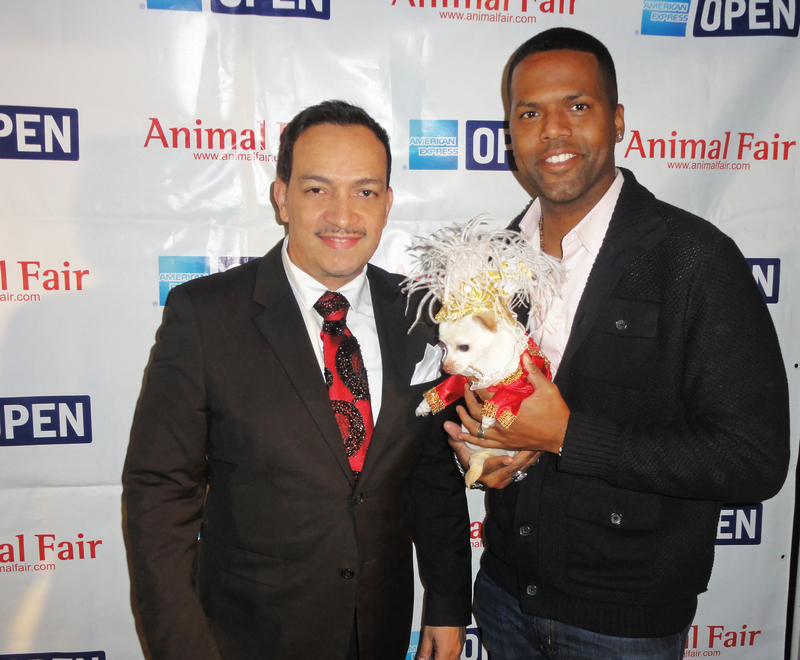 One of the Secret Santas were A. J. Calloway, host of the TV show EXTRA. 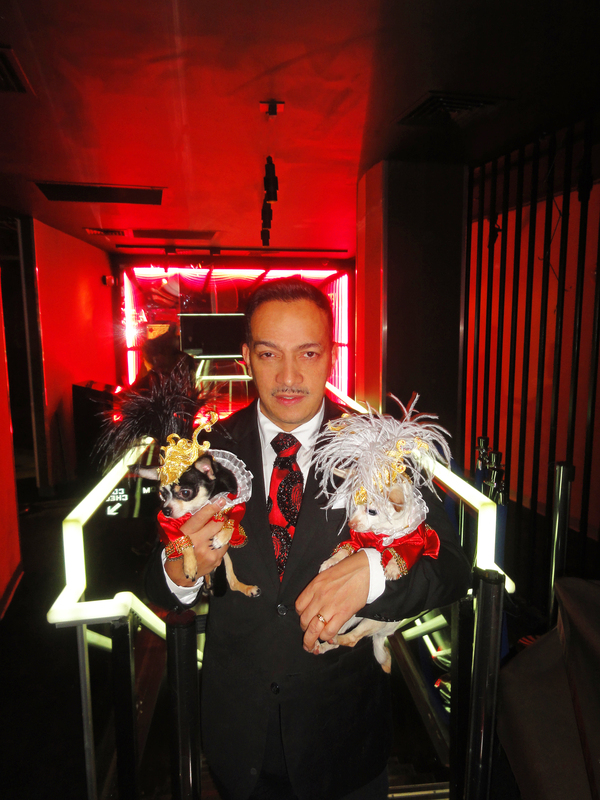 The benefit was for the Humane Society of New York, nearly ten thousand was raised.